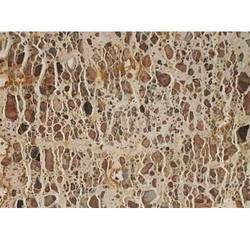 We are one of the preeminent processors, suppliers, traders, retailers and wholesalers of a wide range of Indian Natural Stones. It is sourced from reputed vendors of the market, and is thoroughly processed at our processing unit. 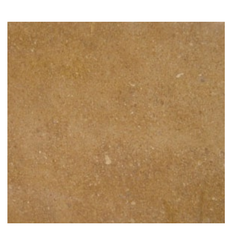 Our stones are widely used to enhance the beauty of interior and exterior constructions of various residential and commercial establishments. Owing to its smooth edges, excellent finishes and attractive polishes, our range is extensively in demand. 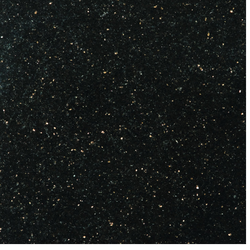 Our clients are offered with an extensive range of Granite Stone. These are offered in a variety of colors namely Absolute Black, Daizy Blue, Galaxy Black, Rosy Pink and Sahara Black. Our range is widely appreciated by all our clients who are spread world over. 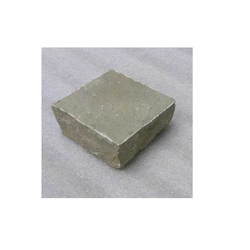 Our range of granites is fabricated with all specifications and by keeping in mind all legal factors. 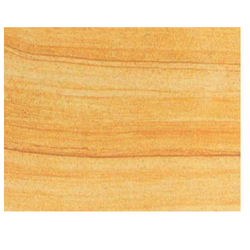 Manufacturer & Supplier of a wide range of products which include Yellow Stone such as Yellow Teak Stone, Yellow Kota Stone / Kota Brown Stone and Yellow Limestone. 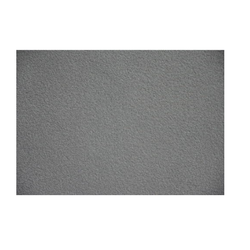 Offering you a complete choice of products which include Fosha Stone such as Fosha Beige Stone, Fosha Yellow Stone and Fosha Grey Stone. 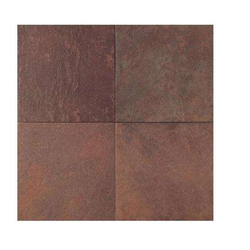 Leading Manufacturer and Supplier of Red Stone such as Choclate Brown Stone, Wine Red Stone, Aggressive Red Rough Stone, Aggressive Red Stone and Magic Mirror Stone from Pune. 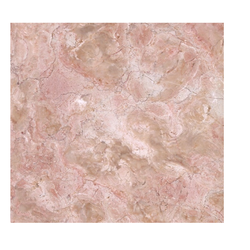 We offer Natural Marble in various colors and sizes. 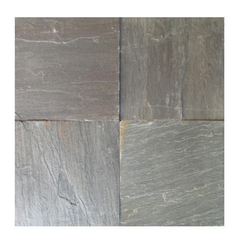 Our range of marbles has their own ethnicity and adds beauty to the place it is installed. These are offered at affordable prices for all our clients to choose our range from. We can fulfill the needs of all our clients as we provide them with distinctive colors and sizes of our range of natural marble stones. Our clients are offered three colors of slates, Lime Peacock Butch, Lime Pink Butch and Sweet Pink Butch. 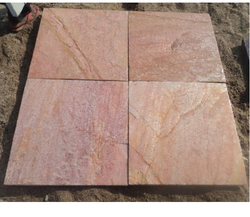 Colored Slates are fabricated out of high quality material for ensuring a durable service to our clients. Further our range is well appreciated by all our clients spread all over the world. 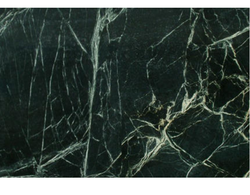 Our product range includes a wide range of Green Marble such as Spider Green Marble, Rainforest Green Marble, Plain Green Marble, Forest Green Marble, Dark Green Marble and Fantasy Green Marble. 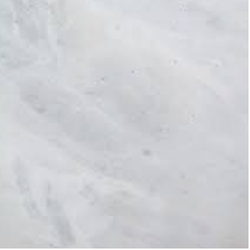 Prominent & Leading Manufacturer and Supplier from Pune, we offer White Marble such as Utility White Marble, Sky White Marble and Evershine White Marble. 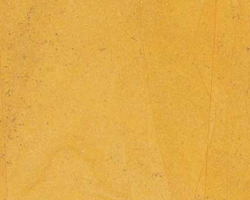 Pioneers in the industry, we offer Lime Stone such as Lime Viola Stone, Lime Pink Stone, Lime Peacock Stone, Lime Green Stone and Lime Black Stone from India. 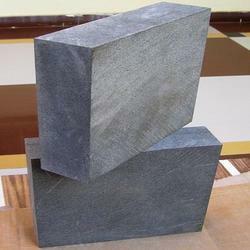 Providing you the best range of basalt slabs with effective & timely delivery.